I am incredibly delighted and excited to have as my guest blogger this week Rebecca McIntosh, from Brisbane, Australia. We started comparing notes about childcare in England and Australia some time ago – and found some fascinating differences as well as some similarities. 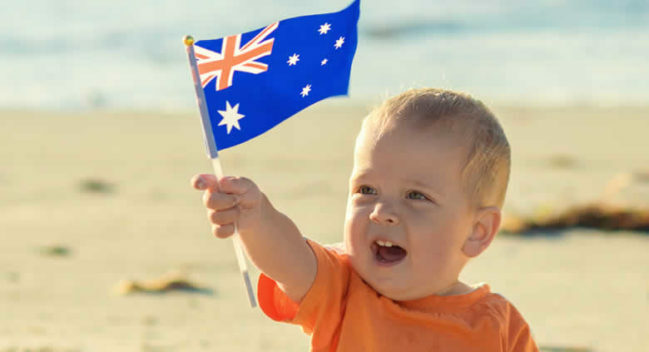 Here Rebecca gives us a history of Australian childcare. It is a surprising story I was totally unaware of and really shows how much childcare philosophy varies around the globe. It is well worth a read and a BIG thank you to Rebecca for sharing this history with us.